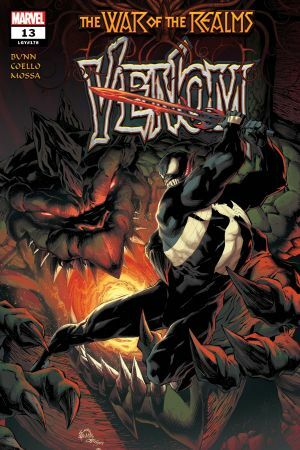 “THE ABYSS” STARTS HERE! 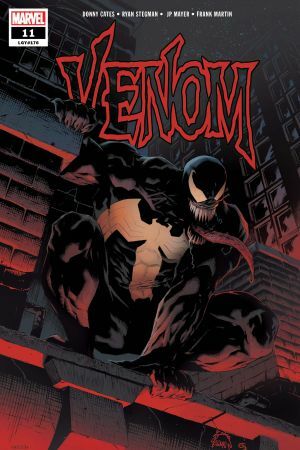 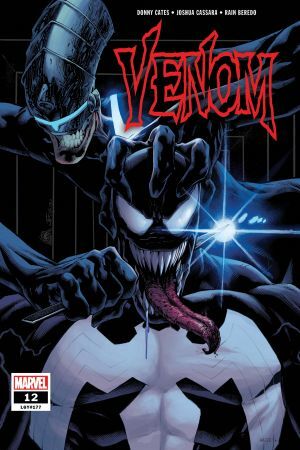 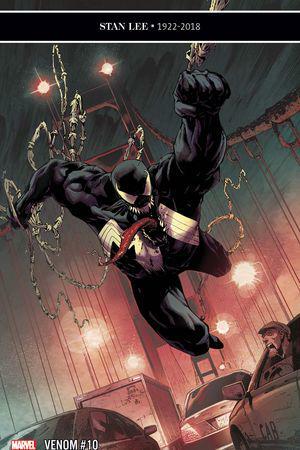 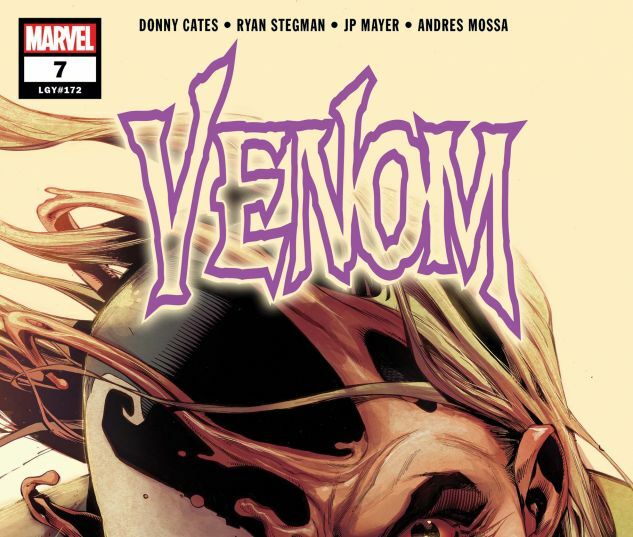 Just when you thought the blockbuster story of the summer couldn’t get any more intense, Donny Cates and special guest artist and Venom veteran IBAN COELLO (VENOMVERSE, VENOMIZED) turn the story on its head AGAIN! 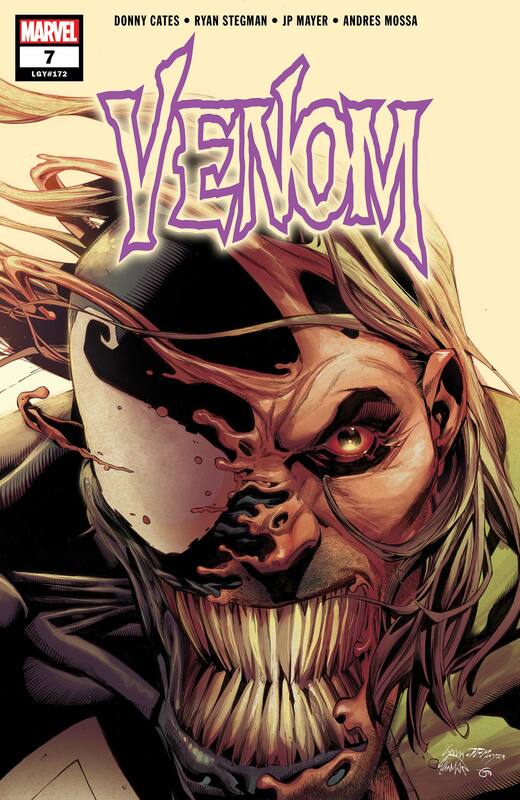 But face front, True Believers, because it won’t be dragons and god-hosts and breakneck action this time. No, no. 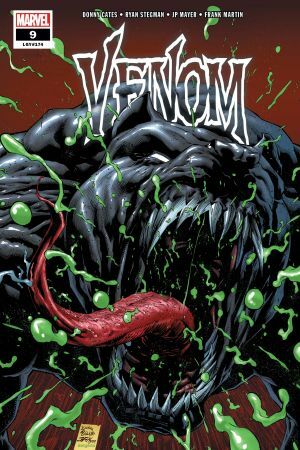 This time Donny and Iban are putting Eddie Brock through an emotional meat grinder the likes of which haven’t been seen in the Marvel Universe ever before!